We offer a wide assortment of bathroom accessories as per the specific requirements of our clients. We offer bath accessories and bathroom set. 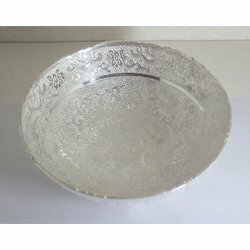 We are manufacturers of good quality silverplated & EPNS Bowls Wares i.e. 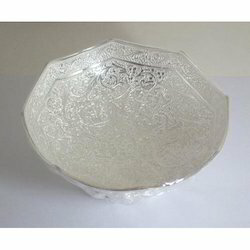 bowls, platters, tea sets, trays etc.